All players need to be 16 years old (by December 31, 2018) or older. I am on a team as a player or sub. Please help me find a team. 5. I, for myself and on behalf of my heirs, assigns, personal representatives and next of kin, HEREBY RELEASE AND HOLD HARMLESS Steinbach Bible College, their officers, officials, agents and/or employees, other participants, sponsoring agencies, sponsors, advertisers, and, if applicable, owners and lessors of premises used to conduct the event ("Releasees"), WITH RESPECT TO ANY AND ALL INJURY, DISABILITY, DEATH, or loss or damage to person or property, WHETHER CAUSED BY THE NEGLIGENCE OF THE RELEASEES OR OTHERWISE. 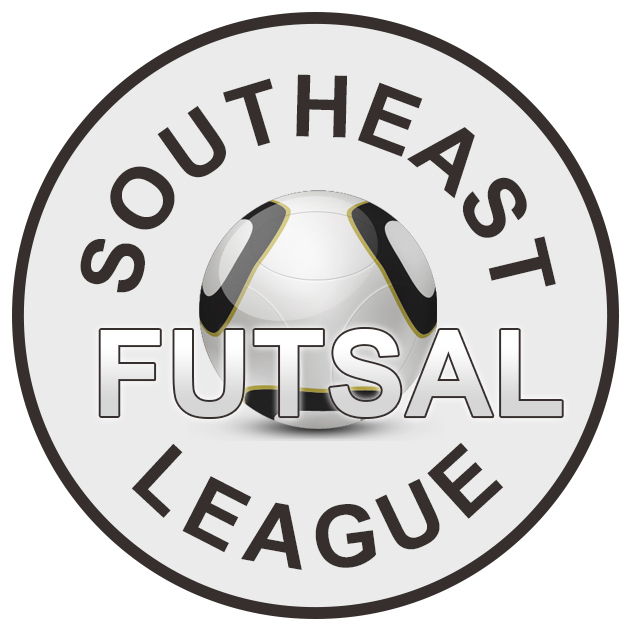 Southeast Futsal League is a division of Steinbach Bible College.